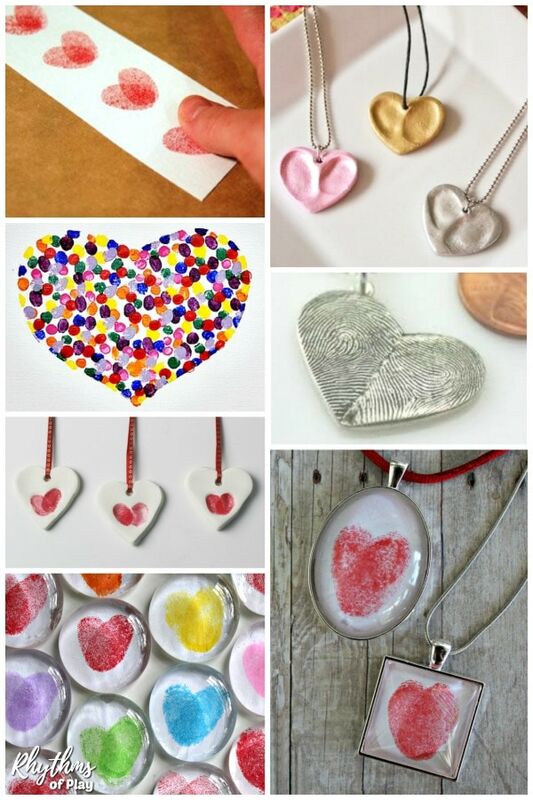 Fingerprint heart crafts and thumbprint heart gift ideas that both kids and adults can make. DIY thumbprint crafts make a unique homemade gift idea for Valentine’s Day, Mother’s Day, Father’s Day, Christmas, an anniversary or a birthday! 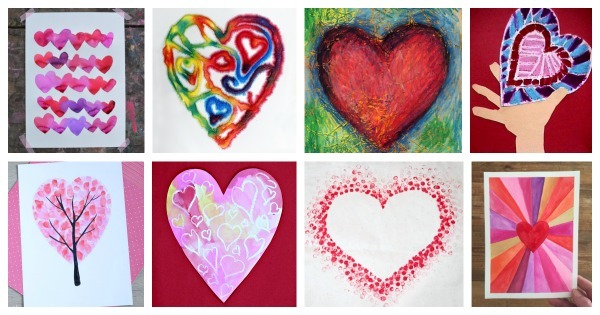 Make some thumbprint heart art and fingerprint gift ideas today! Thumbprint heart crafts and fingerprint heart gift ideas are a unique gift idea kids and adults can make. 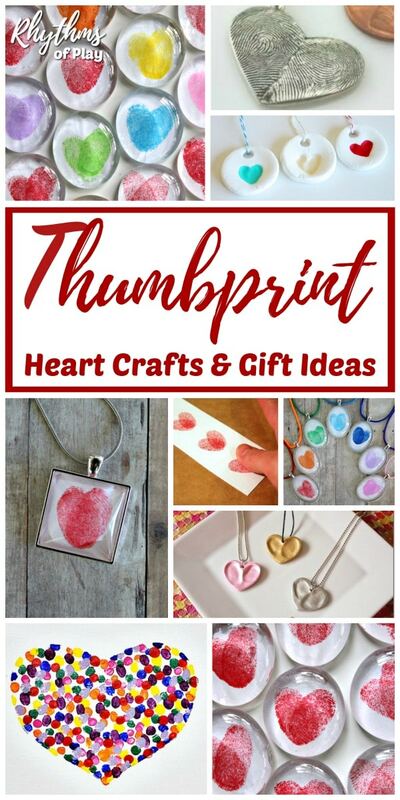 Invite your children to create any of these thumbprint heart gift ideas for friends and family today. 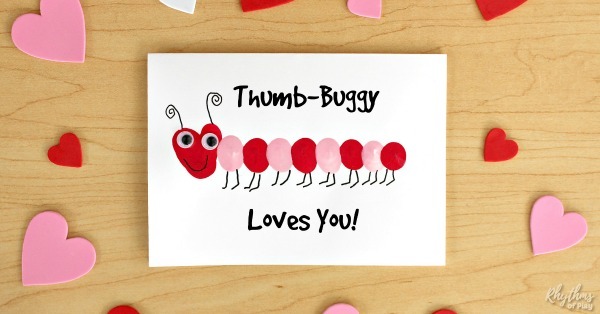 Make a thumbprint heart love bug card and use our “Thumb-Buggy” card message ideas to personalize it for Valentine’s day, an anniversary, thank you card, miss you card, etc.! This cute thumbprint heart card craft is not just for kids, make some love bug fingerprint art for someone you love today! Pop over to have a look at this gorgeous collection of heart art… Just click on the link to see them all! 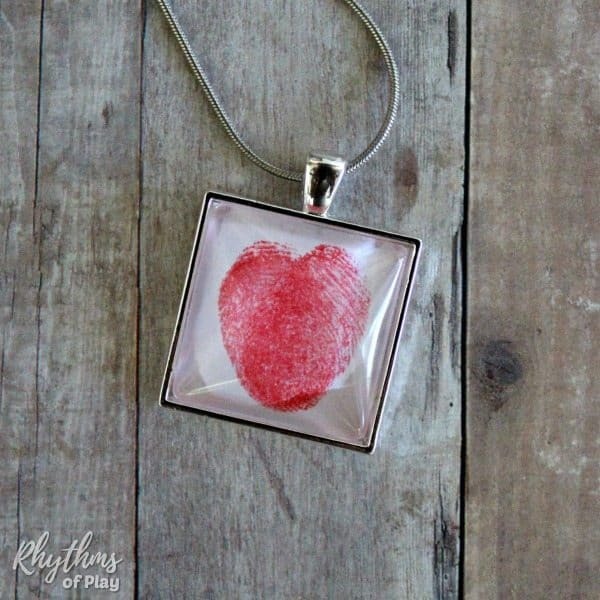 Friends and family love handmade gifts like this collection of homemade fingerprint heart gift ideas. 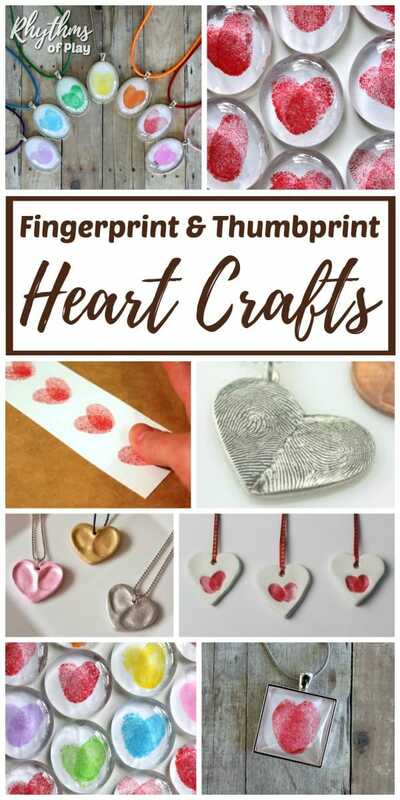 Make any of these fun thumbprint heart gift ideas and fingerprint heart crafts for Valentine’s Day, Mother’s Day, Father’s Day, an Anniversary or a birthday! You may also enjoy this collection of homemade gift ideas or this collection of Valentine’s Day keepsake gift ideas children can make.